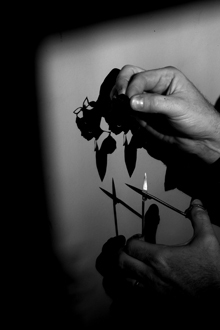 Silhouette Artist Cambridge - Hire Cambridshire Silhouettist Mark Conlin. Mark is a full time professional UK Silhouette Artist performing in Cambridge, Cambridgeshire, Norfolk, Suffolk and across East Anglia. Please have a look around this site to see how you can hire Mark for your wedding, dinner, corporate event or christmas party. "What wonderful sissor skills you displayed, very entertaining. 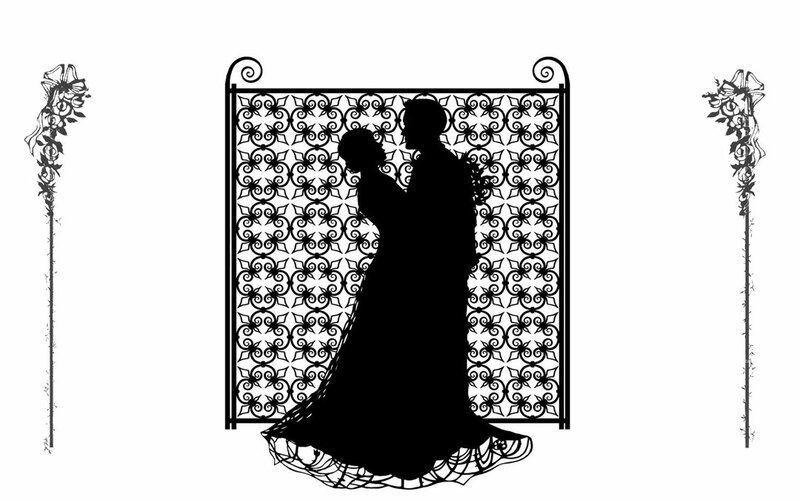 Having you as a silhouette artist at our ball in Cambridge was the perfect choice." "More quotes for Mark in Cambridge - Coming Soon - "